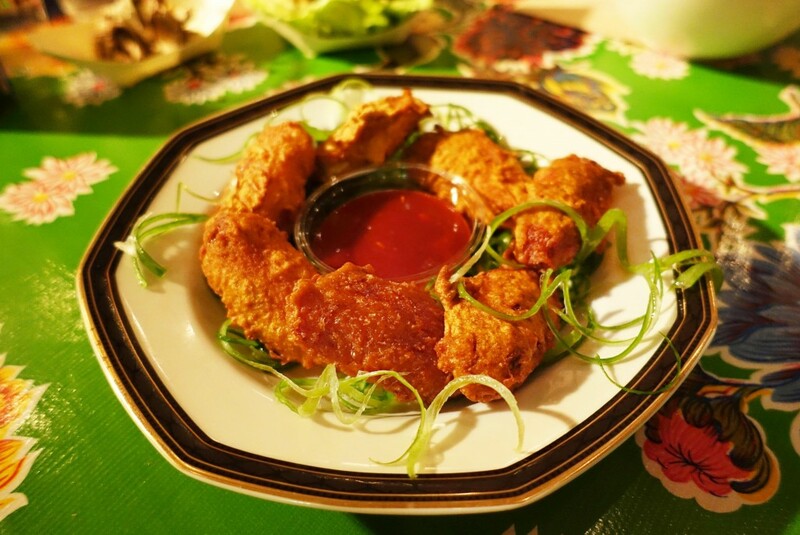 During this years winter El Loco is offering a special menu item of fried chicken accompanied by a Korean inspired chilli dip and spring onions, they’re absolutely delicious and extra crispy. 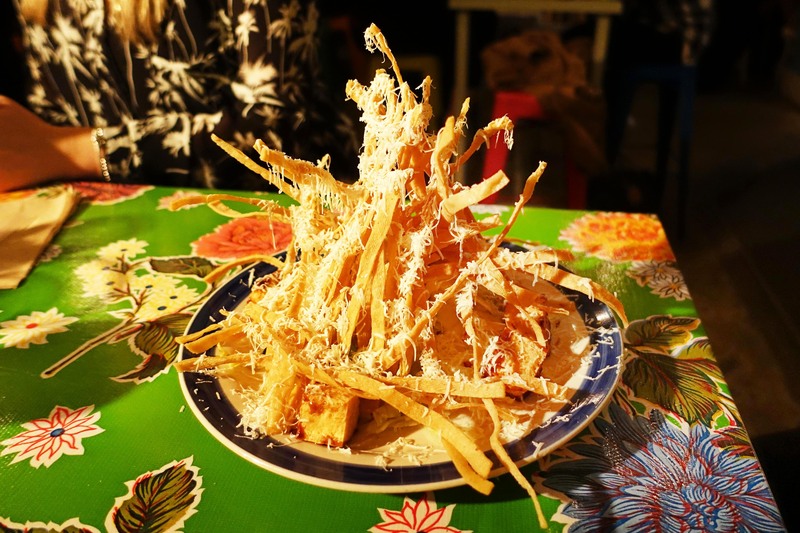 The famous El loco salads are made with a combination of avocado, cabbage, fennel and radish salad topped with tortilla crisps and cheese. 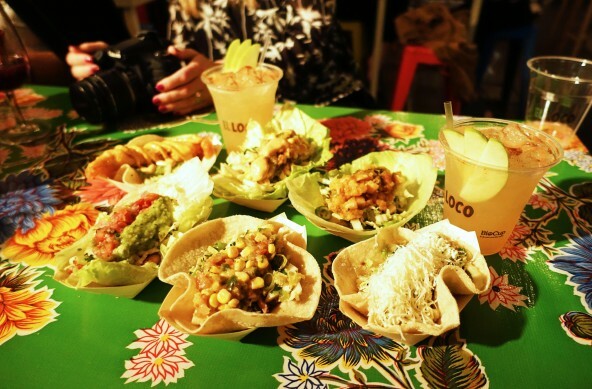 As you can see I definitely wouldn’t consider these salads to be a healthy option by any means, in fact I would order them just for the abundance of cheese! 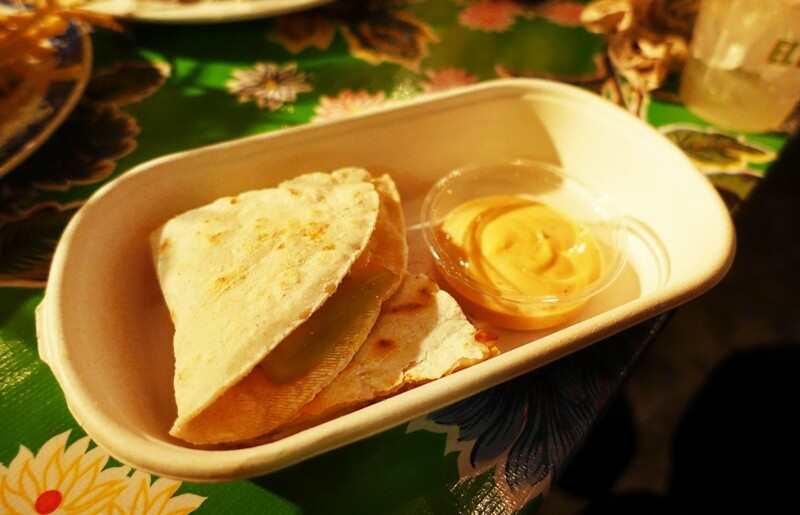 The chorizo qusadillas are filled with jalapeño peppers and cheese and are served with a healthy amount of chipotle mayo on the side. 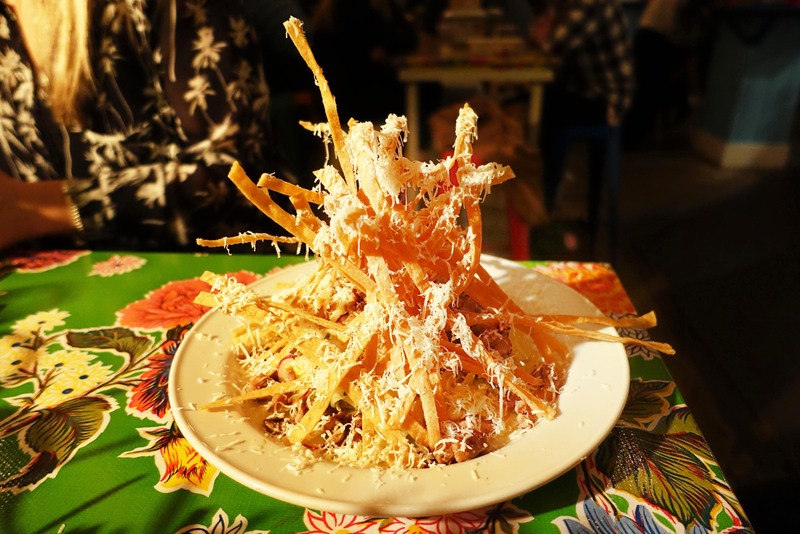 Delicious, crispy and flavoursome with a generous amount of chorizo. 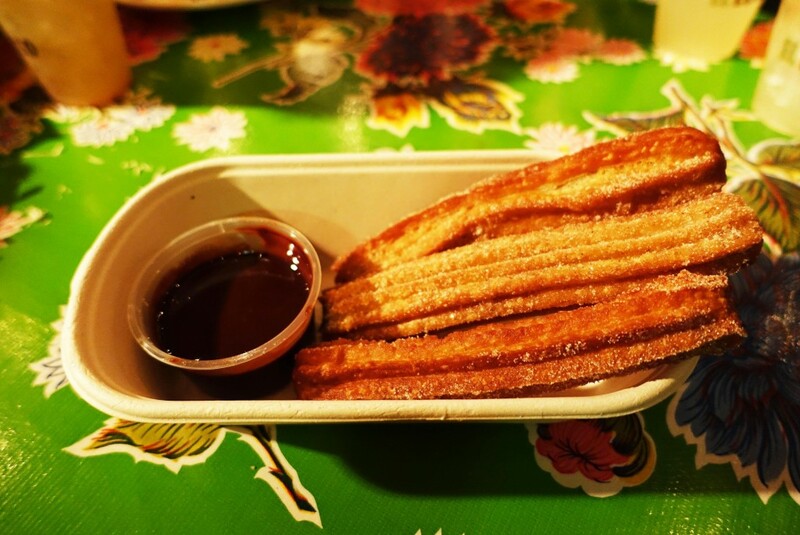 The churros have always been a favourite of mine simply because the chocolate sauce is so rich and delicious, I also love the hot caramel sauce option. 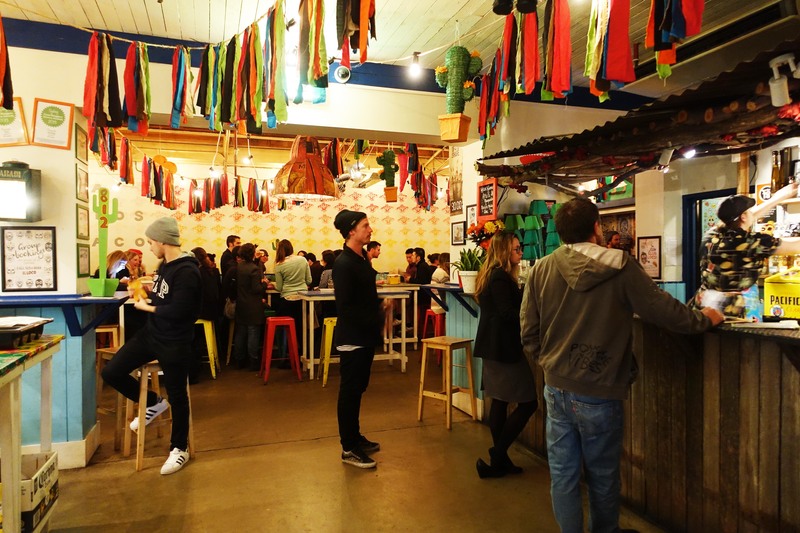 As part of the winter offerings there are also a few special drinks available on the menu. 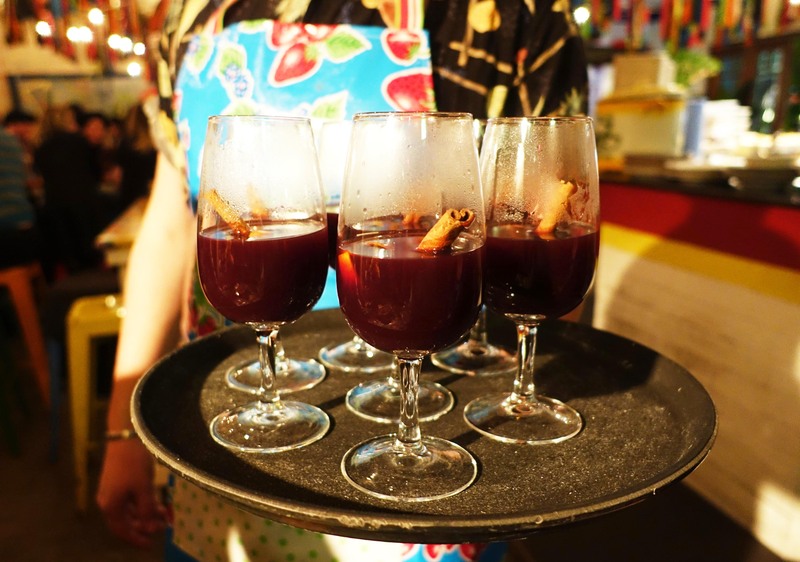 The Mexican mulled wine was an interesting twist on a traditional mulled wine, the main difference being the use of various spices as well as jalapeno sugar syrup to give it a bit of kick. 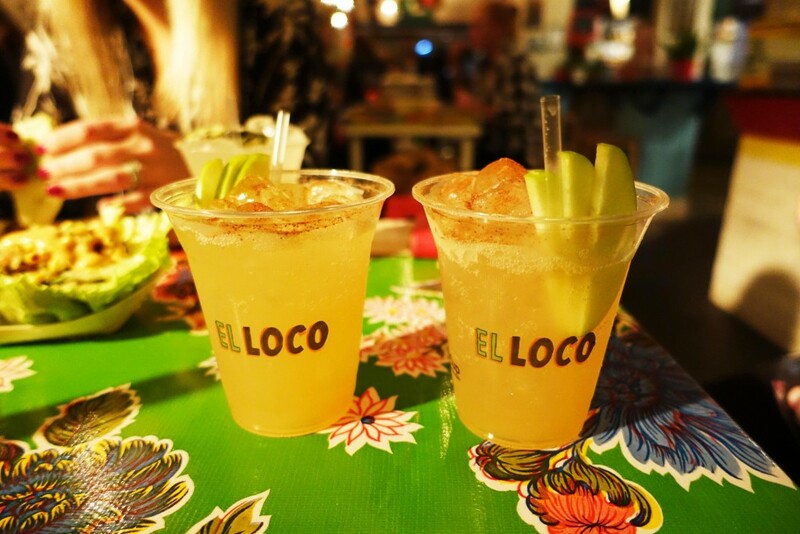 I also quite liked the apple pie margarita but be warned that the jalapeno variation is actually quite spicy! 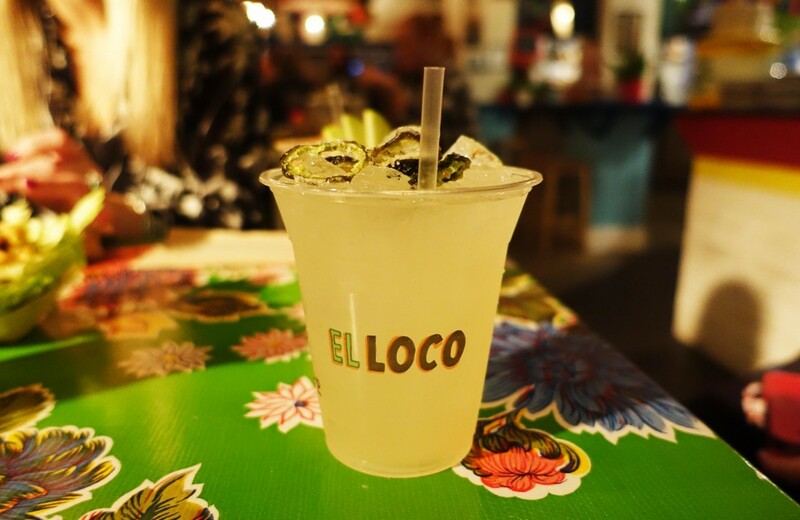 It’s definitely the same old El Loco that I remember from way back and nothing much has changed in the past few years at all. The restaurant and bar is still a busy hotspot in Surry Hills any night of the week and the food selection is just as delicious as I remember! 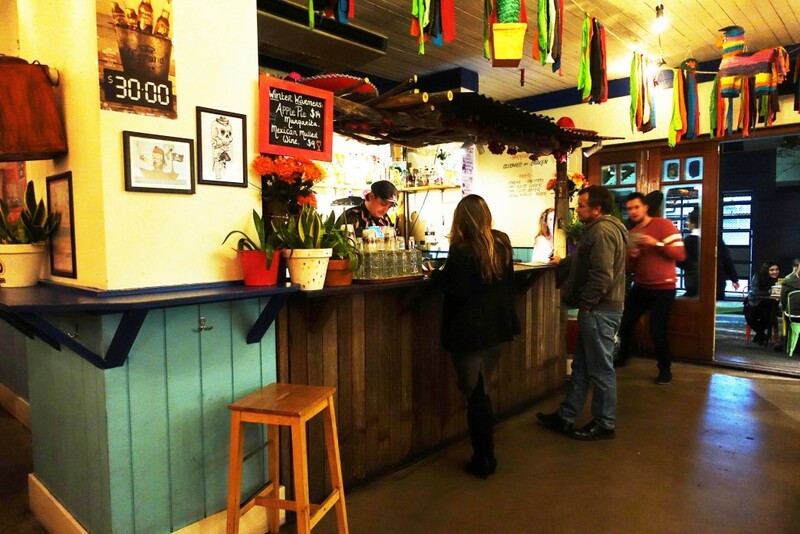 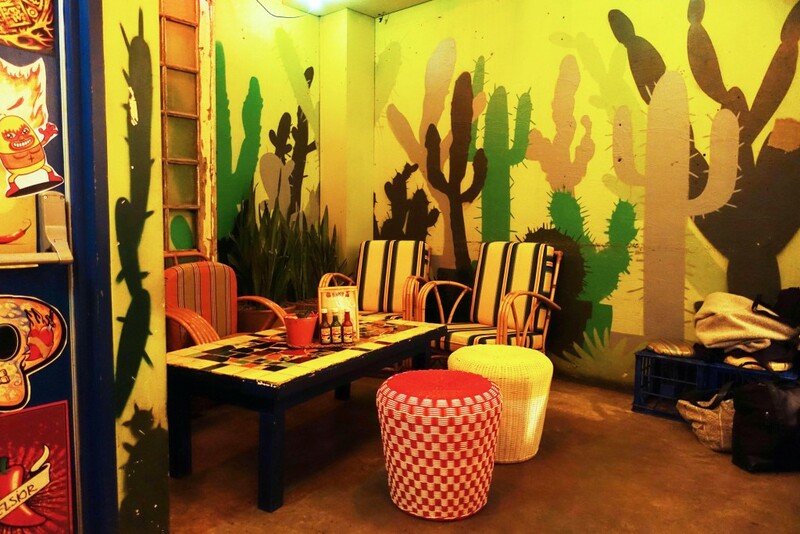 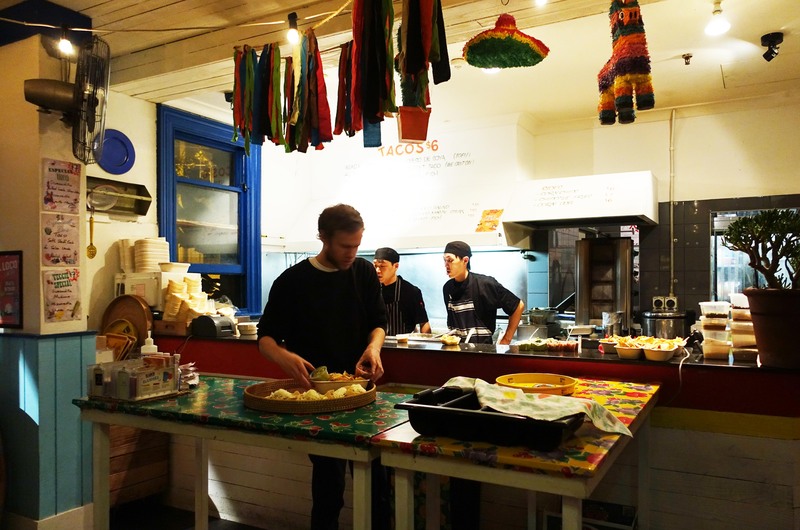 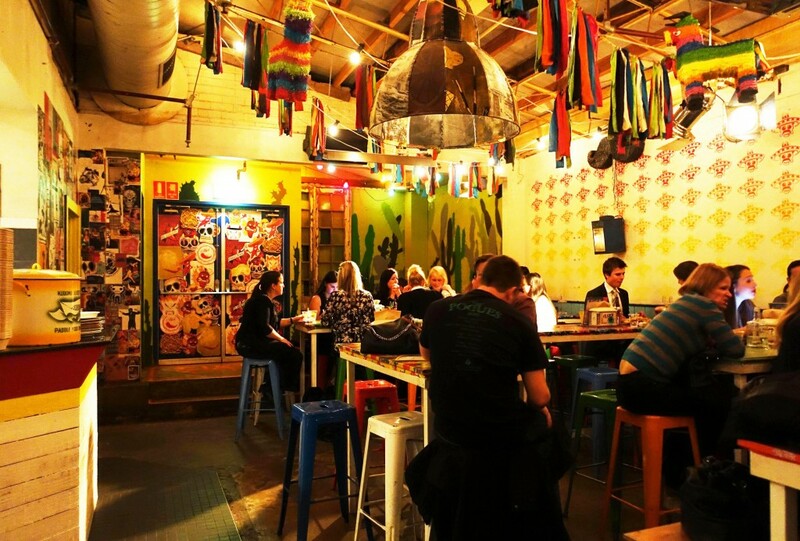 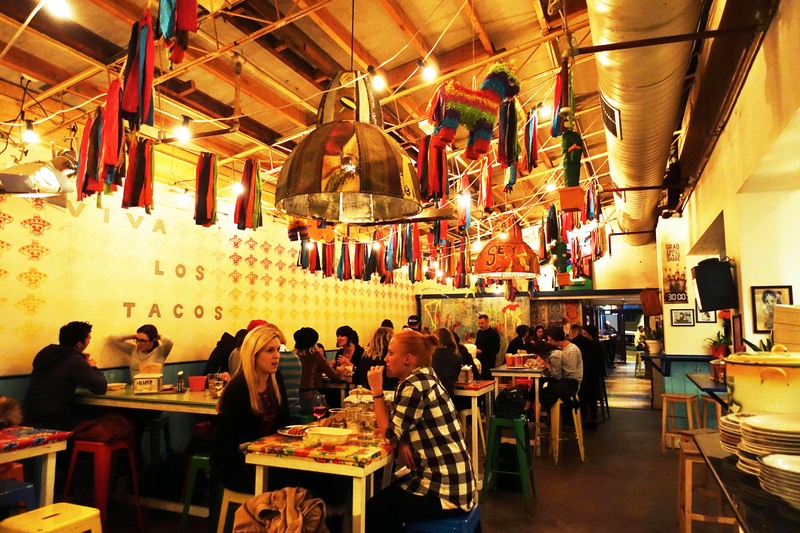 The Food Diary dined as guests of El Loco & Merivale.